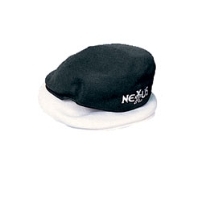 Express your style with this poly/cotton knit Ivy League cap with sewn down visor. Available in Black, Navy, White. EMBROIDERY NOT INCLUDED.